Enjoy an unforgettable night of art filled with breathtaking exhibitions, mesmerizing performances, mind-boggling history, exclusive workshops, special tours, cutting-edge video art, and energizing drinks, bites, and beats at 13 art venues spread across Maastricht. On Friday 12 April 2019, Maastricht will go above and beyond your wildest expectations! Underneath you can find an overview of the highlights! Plan your route ahead of time by clicking on the heart next to the event that you want to attend. Your favourite events will then be collected into one list and laid out on a map at 'Your Night'! Easy-peasy! 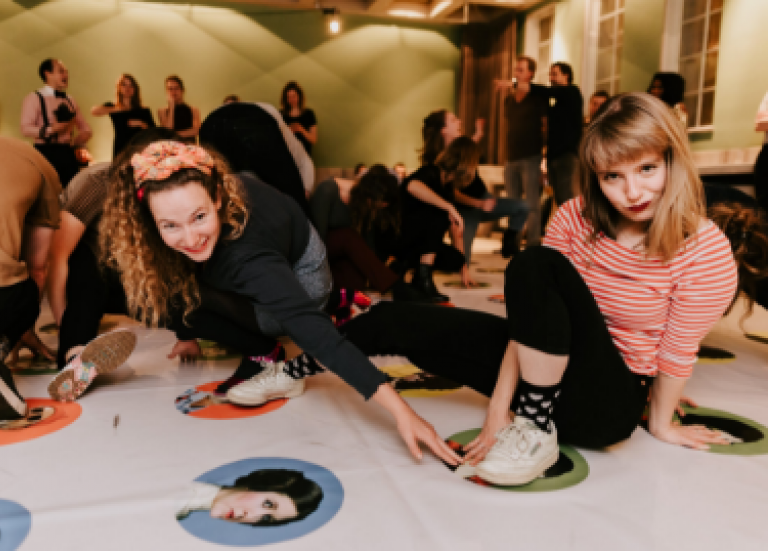 Want to have the ultimate Museumnacht Maastricht experience? Make sure you love your favorite must sees & do's and collect them as part of Your Night (see header - top right). One list, all pinned down on one map. You are ready-set-to-go!